Our team of dedicated professionals have a wealth of experience to help you produce clean, green renewable energy. Welcome to the Little Green Energy Company. You'll find we are different from a lot of companies operating in the renewable business. For a start we won't sell you a system unless your home or business can benefit. Our FREE survey will enable us to show you how much electricity you can generate and at what cost. If Solar PV isn't right for you we will tell you! All our installers meet the stringent requirements of the Microregeneration Certification Scheme and we promise to deliver outstanding value for money using quality components, comprehensively guaranteed. 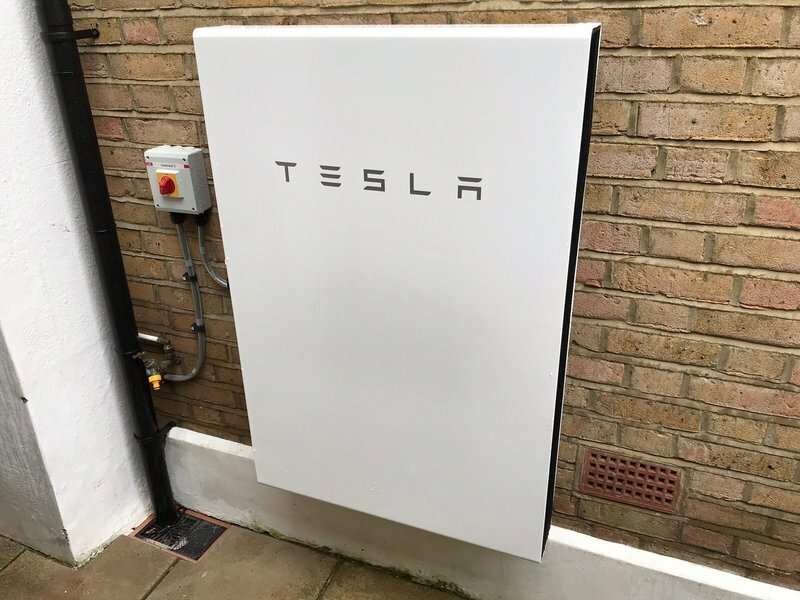 We are a Tesla Certified Installer and can fit you the Powerwall 2 battery storage system. 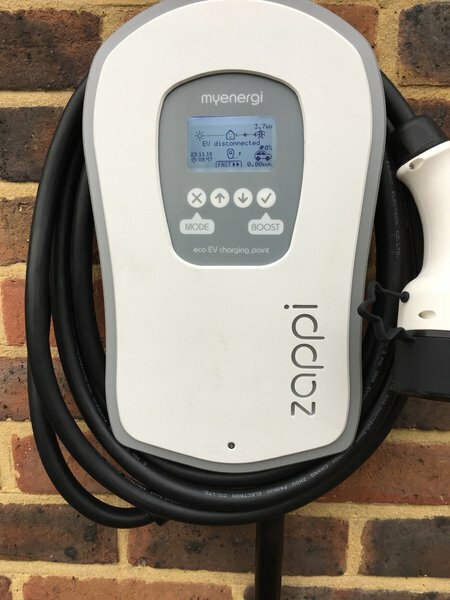 We also offer a range of Electric Vehicle charging points and are certified to install under the government's OLEV scheme. We decided late in the day to fit solar panels in time to qualify for FIT. We contacted The Little Green Energy Company on 1 March 2019 and our panels were installed on 15 March, following a survey and quote, an energy assessment and issue of Energy Performance Certificate, erection of scaffolding and two days of site work. From the start, everyone involved was quick and efficient - both office and site people - and we’ve always known exactly what was happening and when. We've really appreciated the way TLGEC managed the project, the quality of the work, and how pleasant all their people are. This could have been stressful, given the timeframe, but it never was. And it was better value than we'd feared, too. We really appreciate your positive feedback, thank you. We have been extending and renovating our home and wanted a PV and battery set-up. TLGECo was the least expensive and most approachable of several possible local suppliers. 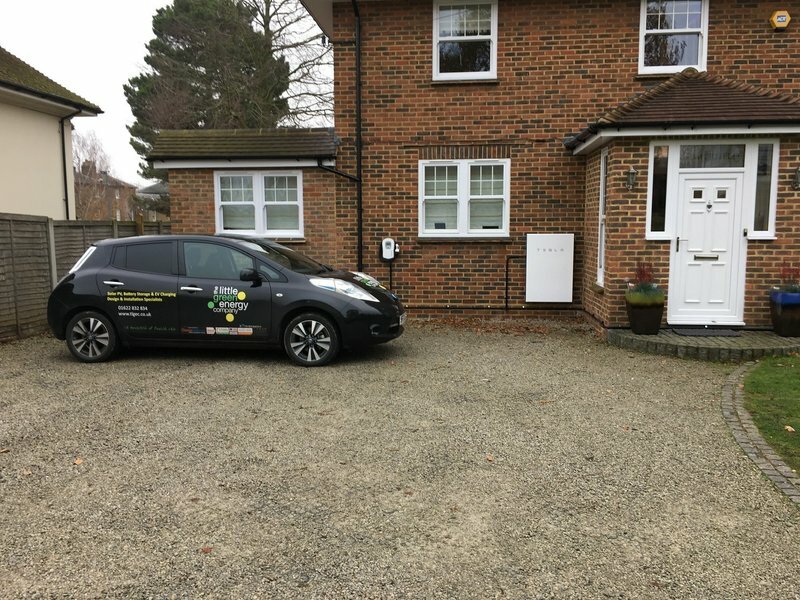 I have been entirely happy with the efforts of all their staff, from the initial survey site visit through the telephone specification discussion and the liaison between the PV slab fitters and our roofers and finally fitting the Tesla battery and liaising with our electricians. I thoroughly recommend them to anyone. Thank you for the lovely feedback. We're very happy you've caught the eco bug! Installed 12 Solar Panels. Neat work, courteous, work on time. Your positive feedback is much appreciated, thank you. Excellent service and the installation went very smoothly, highly recommend The Little Green Energy Company for PV and Tesla installs. Fantastic job! Thanks very much, efficient and helpful. Great to hear your feedback, thank you. Very positive experience in all respects. Installed 12 panels on roof and associated hardware. Good communication throughout and very pleasant workman. All went very smoothly and I am very happy with the result. Thank you for the positive feedback. We really appreciate it. The installation went better than I could have expected - Efficiently done by a very pleasant team. Many thanks for your positive feedback. Much appreciated by all at TLGEC. PU panels - all good. Done well, listened and took into account questions I had. Thank you, we really appreciate your comments.